Upward Basketball & Cheerleading are a faith-based recreational activities for children age 4K-8th Grade. Practices occur during the week and games occur on Saturdays from 8am-5pm in the Gym. 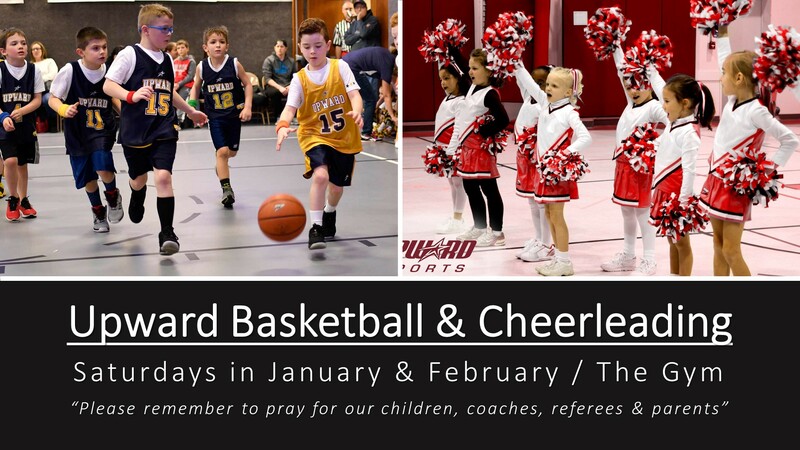 Church members are encouraged to pray for all those involved during the Upward Season…children, coaches, officials, director, volunteers.